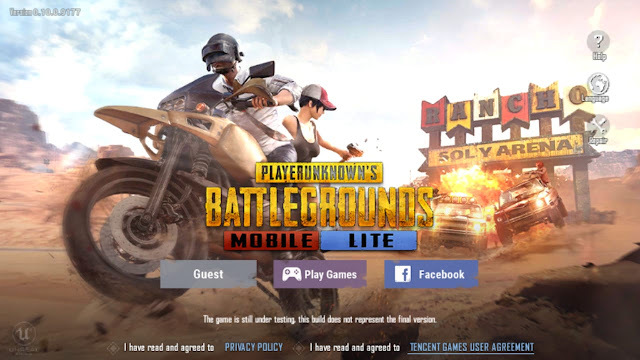 if you are playing Pubg Mobile in 2GB Ram Device then you can lag other problem so, How can you fix These. The older version of the PUBG game you change a config setting easily by using Es file explorer and other app but then PUBG update you can't do that. so, Here I Am Found Out easy to play in your Low-end Devices.